Please discregard the post in regards to practices it was meant for the women's team.  Your coach will call you when MGFA practices are to take place. Sorry for any confusion this may have caused.